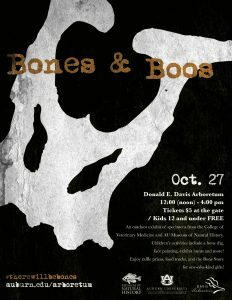 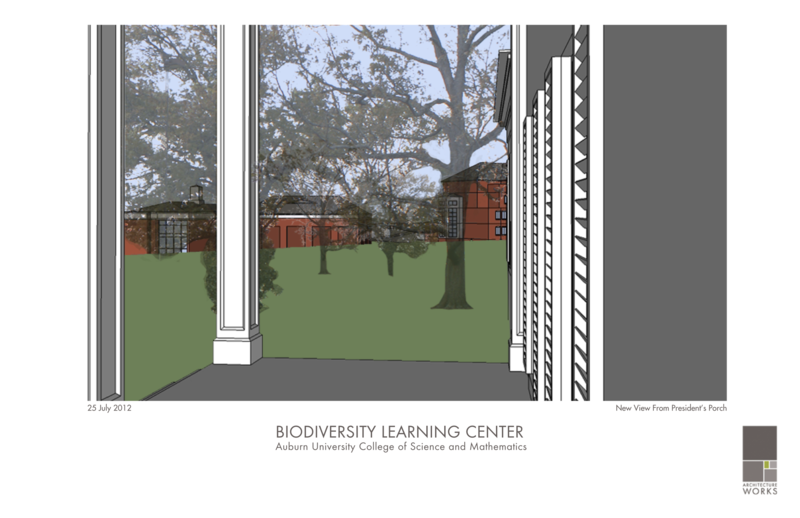 The Auburn University Museum of Natural History is getting a new home in the spring of 2013! 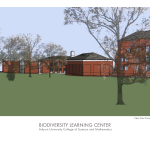 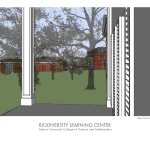 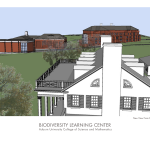 Funded by a bond issue supported by the Auburn University Board of Trustees, the Biodiversity Learning Center will be a 15,000 square foot structure that will house the museum’s vast collections of plants and animals. 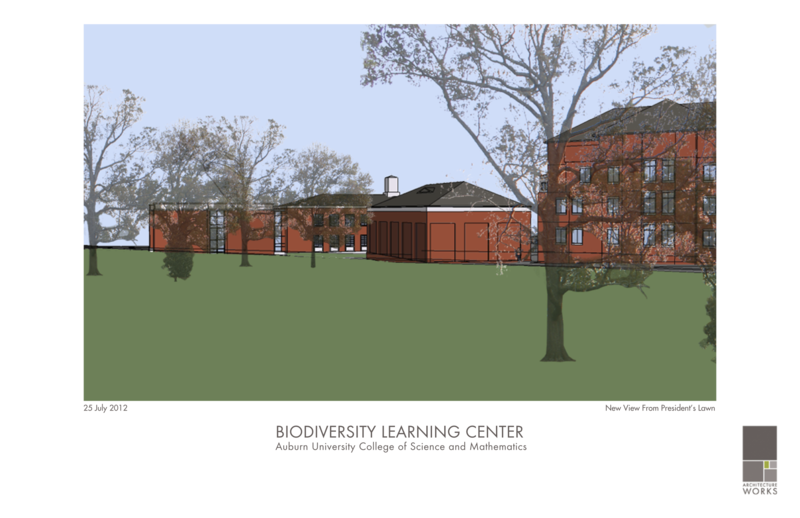 The specially designed, state-of-the-art structure includes reinforced rooms for housing large alcohol collections, specimen preparation rooms, a cryogenic facility for storing valuable tissue samples, a seminar conference room, and a multi-user molecular systematics lab (The Species Discovery Lab) where Auburn faculty and students will study biodiversity from a genetic perspective. 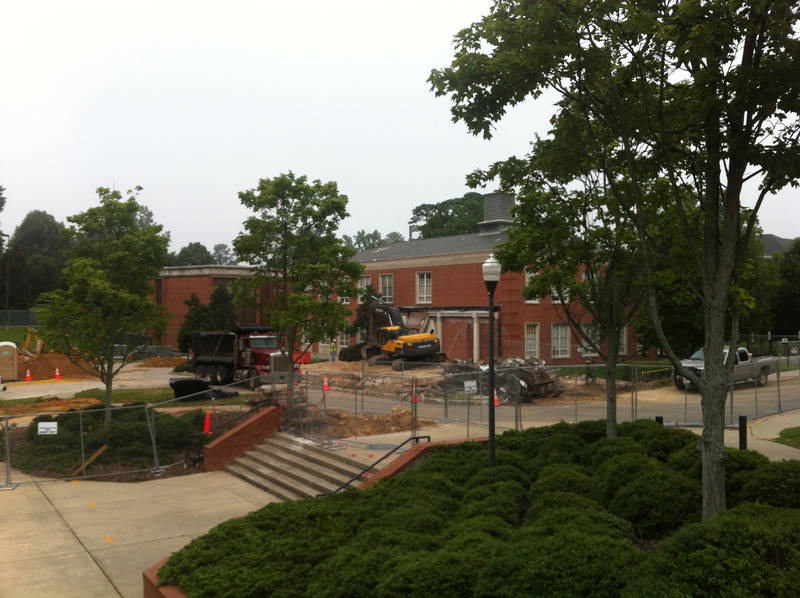 Construction began in June of 2012 with an anticipated completion date of 3 March 2013. 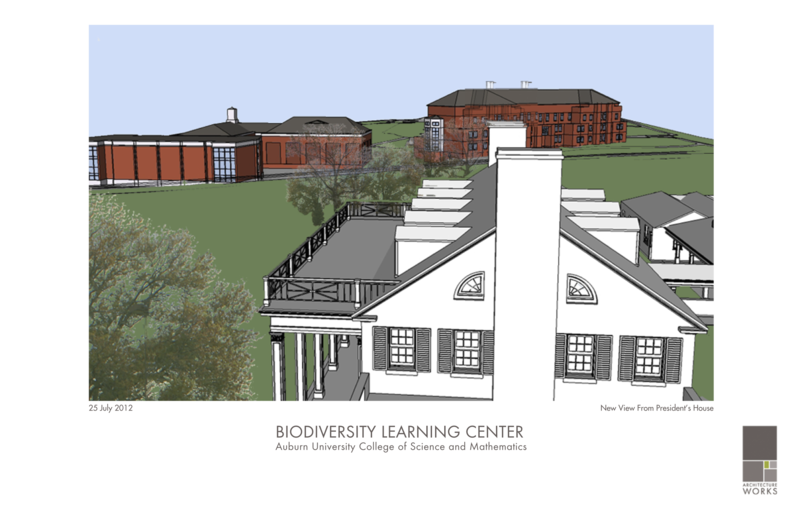 A new home for our collections represents a first, and highly significant step, in the development of the AUMNH. 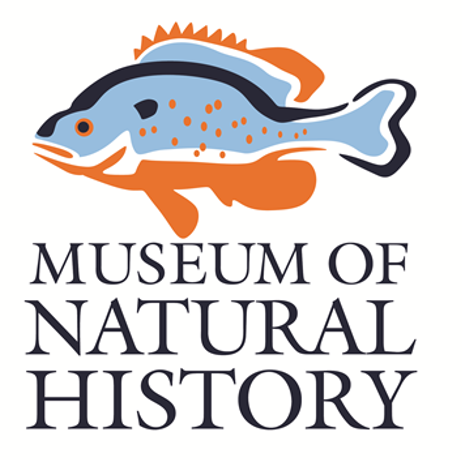 As we look to the future the development of public exhibits and the acquisition of public exhibit space will be a priority.